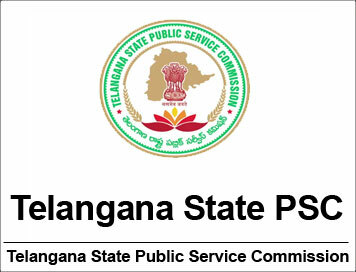 (Jobs) Recruitment of Group – II Services at Telangana State PSC - 2016 (General Recruitment) | IAS EXAM PORTAL - India's Largest Community for UPSC Exam Aspirants. 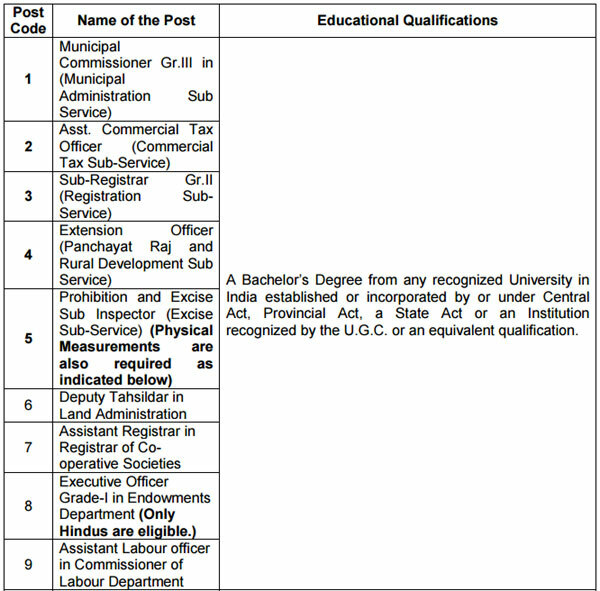 Applications are invited Online from qualified candidates through the proforma Application to be made available on Commission’s WEBSITE (www.tspsc.gov.in) to the posts of GROUP – II SERVICES in the State of Telangana. Provided the members of Ministerial Service working in Prohibition & Excise Department, Drivers and Attenders shall possess a minimum height of 163 Cms., if otherwise eligible. 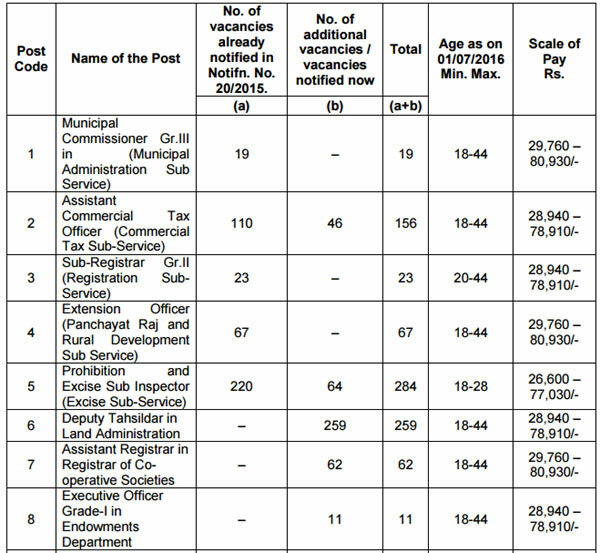 Each applicant must pay Rs. 200/- (RUPEES TWO HUNDRED ONLY) towards Online Application Processing Fee. 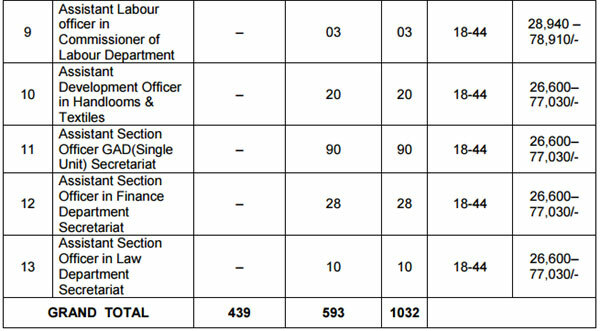 This apart, the applicants have to pay RS.120/-(RUPEES ONE HUNDRED AND TWENTY ONLY) towards Examination Fee. 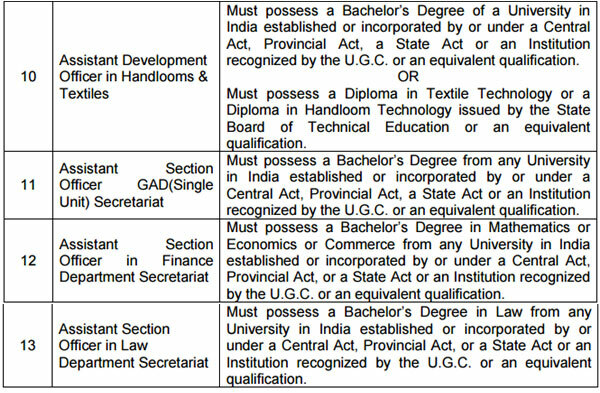 However, the following category of candidates belonging to Telangana State only are exempted from payment of Examination fee. i) OMR Based Examination (Objective Type). THE FINAL SELECTION OF THESE POSTS WILL BE BASED ON THE OMR EXAMINATION AND INTERVIEW MARKS PUT TOGETHER. iii) Hall Tickets can be downloaded 07 days before commencement of Examination. iv) The Written Examination is likely to be held on : Dt. 12/11/2016 F.N. & A.N. and Dt. 13/11/2016 F.N & A.N.